So, here you are, looking for the best Psychological thriller to watch. Unfortunately, too often, thrillers aren’t really that ‘thrilling’. Like horror, it is hard to avoid cliches when it comes to writing and directing thriller movies. We managed to put together a list of thrillers that will get you at the edge of your seat. There are many psychological thrillers that shouldn’t be missed. 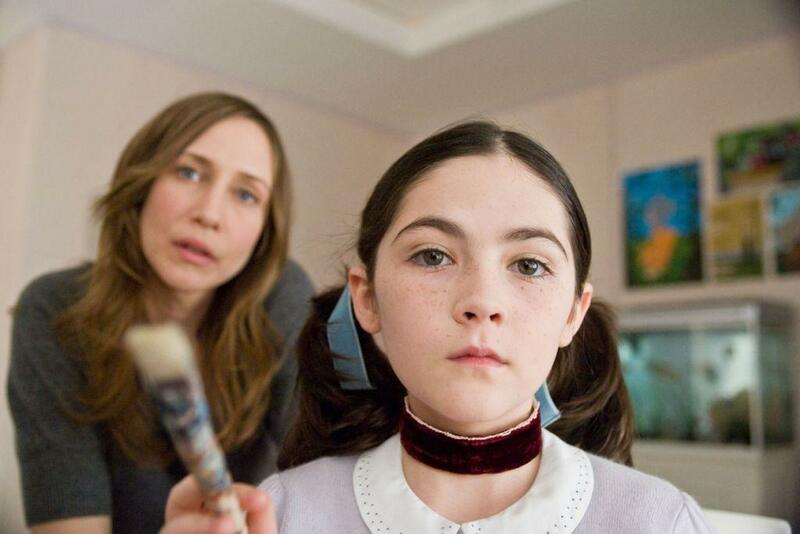 Here is the list of 25 Psychological Thrillers You Should Watch. Teddy Daniels and Chuck Aule, two US marshals, are sent to an asylum on a remote island in order to investigate the disappearance of a patient, but Teddy uncovers a shocking truth about the place. Shutter Island is a period piece with nods to different films in the film noir and horror genres, paying particular homage to Alfred Hitchcock’s works. Scorsese stated in an interview that the main reference to Teddy Daniels was Dana Andrews’ character in Laura, and that he was also influenced by several very low-budget 1940s zombie movies made by Val Lewton. The main frame of the plot resembles that of William Peter Blatty’s The Ninth Configuration, as well as The Cabinet of Dr. Caligari. 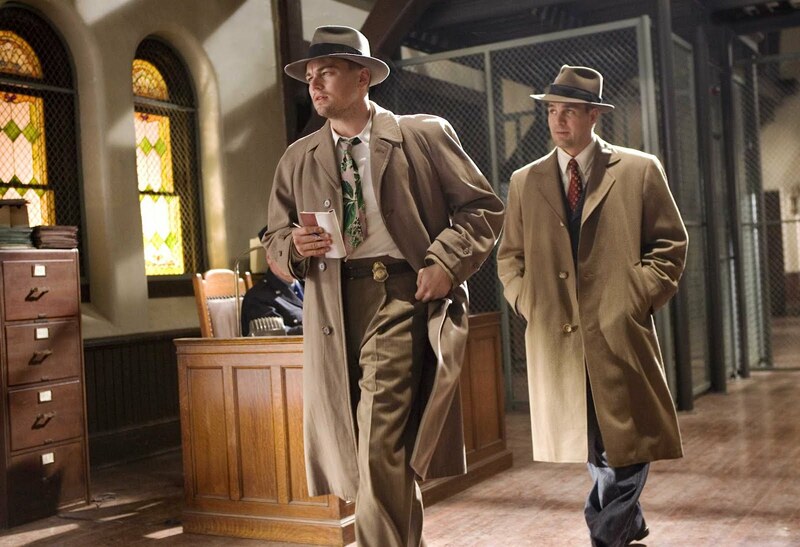 La Croix noted that Shutter Island was a “complex and puzzling” work which borrowed from genres as diverse as a detective, fantasy, and the psychological thriller. On returning home from a mental health facility, two sisters find that along with their stepmother, they have to find a way to deal with their late mother’s ghost who begins to haunt them. It is a 2003 South Korean psychological horror-thriller drama film written and directed by Kim Jee-Woon. The film is inspired by a Joseon Dynasty era folktale entitled Janghwa Hongryeon jeon, which has been adapted to film several times. The plot focuses on a recently released patient from a mental institution who returns home with her sister, only to face disturbing events between her stepmother and the ghosts haunting their house- all of which are connected to a dark past in the family’s history. A young married couple’s lives are thrown into a harrowing tailspin when an acquaintance from the husband’s past brings mysterious gifts and a horrifying secret to light after more than 20 years. 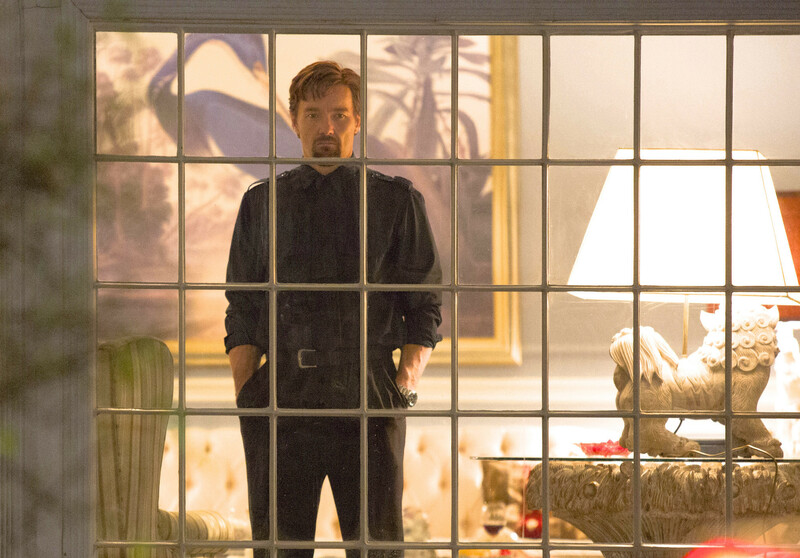 The Gift is a 2015 American-Australian psychological thriller film written, co-produced, and directed by Joel Edgerton in his directorial debut, and co-produced by Jason Blum and Rebecca Yeldham. The film stars Jason Bateman and Rebecca Hall as a couple intimidated by a past figure played by Edgerton. After stealing money, Marion spends the night at Bates Motel, owned by Norman who has severe issues with his mother. Soon, her lover and sister visit the motel as they hear news of her disappearance. Psycho has become one of the most recognizable films in cinema history and is arguably Hitchcock’s best-known film. In his novel, Bloch used an uncommon plot structure: he repeatedly introduced sympathetic protagonists, then killed them off. This played on his reader’s expectations of traditional plots, leaving them uncertain and anxious. 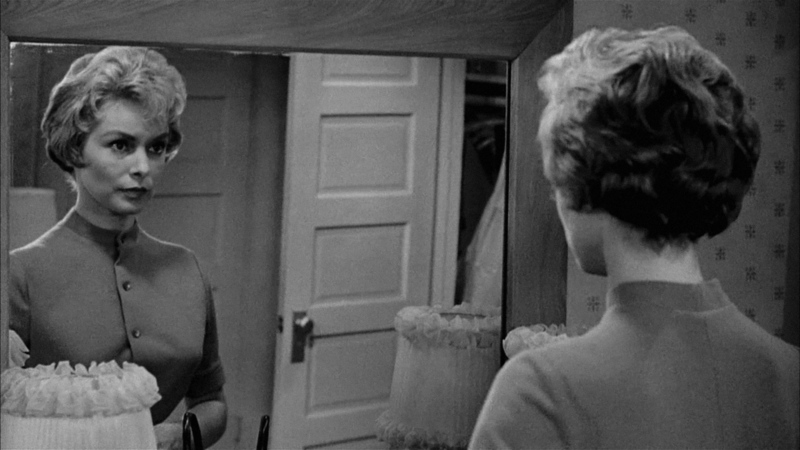 Hitchcock recognized the effect this approach could have on audiences, and utilized it in his adaptation, killing off Leigh’s character at the end of the first act. This daring plot device, coupled with the fact that the character was played by the biggest box-office name in the film, was a shocking turn of events in 1960. Clarice Starling, an FBI agent, seeks help from Hannibal Lecter, a psychopathic serial killer, and former psychiatrist, in order to apprehend another serial killer who has been claiming female victims. The Silence of the Lambs is based on Thomas Harris’ 1988 novel of the same name and is the second film to feature the character Hannibal Lecter following the 1986 film Manhunter. Prior to the novel’s release, Orion Pictures partnered with Gene Hackman to bring the novel to the big screen. 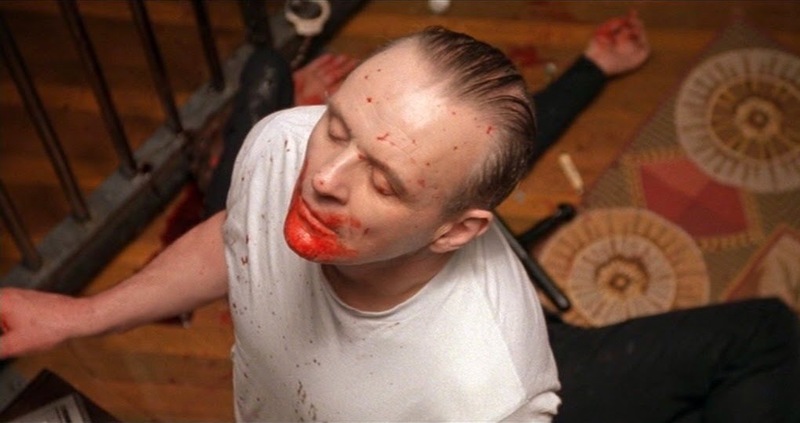 With Hackman set to direct and possibly star in the role of Lecter, negotiations were made to split the $500,000 cost of rights between Hackman and the studio. In addition to securing the rights to the novel, producers also had to acquire the rights to the name “Hannibal Lecter”, which were owned by Manhunter producer Dino De Laurentiis. Owing to the financial failure of the earlier film, De Laurentiis lent the character rights to Orion Pictures for free. Travis, an ex-marine and Vietnam veteran who works as a taxi driver in New York City, is driven to save a preadolescent prostitute from her pimp in an effort to clean the city of its sleaze. The climactic shoot-out was considered intensely graphic by a few critics at the film’s premiere. To attain an “R” rating, Scorsese had the colors de-saturated, making the brightly colored blood less prominent. In later interviews, Scorsese commented that he was actually pleased by the color change and considered it an improvement over the originally filmed scene, which is now lost. In the special-edition DVD, Michael Chapman, the film’s cinematographer, regrets the decision and the fact that no print with the unmuted colors exists anymore, as the originals had long since deteriorated. A best-selling novelist is on his way home after completing his latest book when he meets with a car accident. He is rescued by an obsessed fan, only to discover that he is her prisoner. Directed by Rob Reiner, the film received critical acclaim for Bates’s performance as the psychopathic Annie Wilkes, and Bates won the 1990 Academy Award for Best Actress for her role, making Misery, as of 2017, the only Stephen King adaptation to be an Oscar-winning film. The ‘hobbling’ scene in the film was ranked #12 on Bravo’s 100 Scariest Movie Moments. A young writer who follows strangers for material meets a thief who takes him under his wing. Following is a 1998 British neo noir crime drama film written and directed by Christopher Nolan. It tells the story of a young man who follows strangers around the streets of London and is drawn into a criminal underworld when he fails to keep his distance. Malcolm Crowe, child psychologist, starts treating a young boy who acts as a medium of communication between Crowe and a slew of unhappy spirits. The Sixth Sense is a 1999 American supernatural horror-thriller film written and directed by M. Night Shyamalan. The film tells the story of Cole Sear, a troubled, isolated boy who is able to see and talk to the dead, and an equally troubled child psychologist named Malcolm Crowe who tries to help him. The film established Shyamalan as a writer and director and introduced the cinema public to his traits, most notably his affinity for surprise endings. A grieving mother turns into a scheming avenger as she plots the downfall of those responsible for her daughter’s drowning. he film received a widespread positive response globally, with critics praising a variety of factors including good adaptation from the book, the director’s style, and the acting, particularly by the child actors. The film holds an 80% ‘fresh’ average score at Rotten Tomatoes.One notable negative review came from Mark Kermode of the BBC, who said that its style made it ‘virtually impenetrable on an emotional level’. Detective Scottie who suffers from acrophobia is hired to investigate the strange activities of an old friend’s wife. She commits suicide while Scottie becomes dangerously obsessed with her. Vertigo received mixed reviews upon initial release but is now often cited as a classic Hitchcock film and one of the defining works of his career. Attracting significant scholarly criticism, it replaced Citizen Kane (1941) as the best film ever made in the 2012 British Film Institute’s Sight & Sound critics’ poll.In 1996, the film underwent a major restoration to create a new 70mm print and DTS soundtrack. It has appeared repeatedly in polls of the best films by the American Film Institute, including a 2007 ranking as the ninth-greatest American movie of all time. A dark-haired woman is left amnesiac after a car crash. She wanders the streets of Los Angeles in a daze before taking refuge in an apartment. There she is discovered by Betty, a wholesome Midwestern blonde who has come to the City of Angels seeking fame as an actress. Together, the two attempt to solve the mystery of Rita’s true identity. The story is set in a dream-like Los Angeles, spoilt neither by traffic jams nor smog. Adam, a college professor, spots an actor in a movie who looks exactly like him. Adam tracks down his doppelganger and starts living his life secretly, which gives birth to a complex situation. Enemy is a 2013 psychological thriller film directed by Denis Villeneuve, produced by M.S. 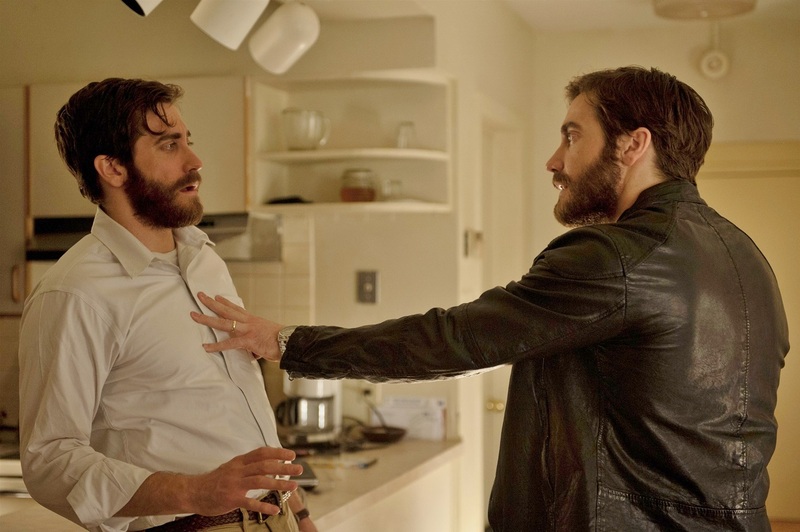 Faura and Niv Fichman and written by Javier Gullón, loosely adapted from José Saramago’s 2002 novel The Double.The film stars Jake Gyllenhaal, Mélanie Laurent, and Sarah Gadon and revolves around two men who are physically identical. It is also internationally co-produced by production companies from Spain and Canada. Evan gets severe headaches that cause him to suffer black outs. While unconscious, he is able to travel back in time and alter the past. But this causes drastic changes in his present life.Evan gets severe headaches that cause him to suffer black outs. While unconscious, he is able to travel back in time and alter the past. But this causes drastic changes in his present life. A psychiatrist embarks on a nightmarish journey through New York when a student informs him of her plans to commit suicide. Marc Forster’s directorial style is artistic, referencing many other films including Vertigo. Details such as the length of a character’s trousers and what he is wearing on his feet are significant, too. Forster has spoken of the film’s stylistic link to the films of Nicolas Roeg as there are what appear to be continuity mistakes, which are in fact tied into the plot. After the untimely death of her father, India and her mother are left alone in their estate. Soon, the arrival of her uncle Charlie, who she never knew existed, is followed by unexpected developments. In addition to screenwriter Wentworth Miller stating that the film was influenced by Shadow of a Doubt, there are a number of Hitchcock’s themes, plot devices and motifs used within it. 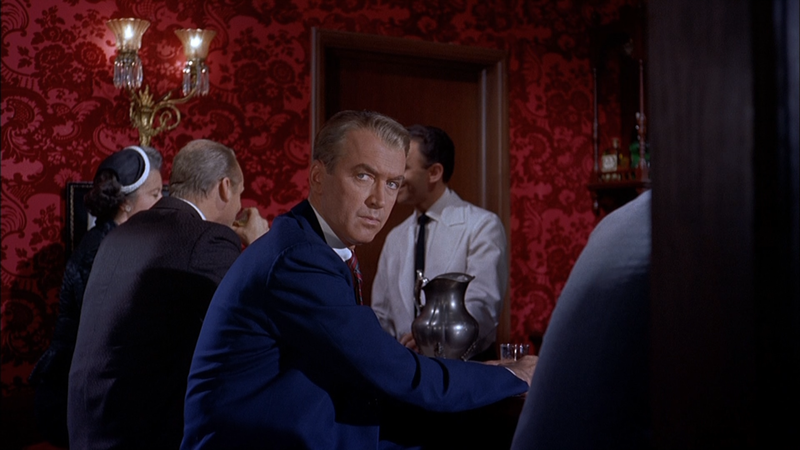 Both Matthew Goode’s character and Joseph Cotten’s character in Shadow of a Doubt share the name “Uncle Charlie”, as well as Hitchcock’s use of the likable criminal. The complexly intertwined relationship that develops between Uncle Charlie and India also references Hitchcock’s use of the double with the young Charlie and Uncle Charlie in Shadow of a Doubt. Many of Uncle Charlie and India’s key interactions occur on a staircase, which is a Hitchcock motif also used in Shadow of a Doubt. There is a pivotal scene in Stoker that takes place near a train track and the rumbling train makes an aural intrusion, which plays into Hitchcock’s use of trains as a sexual euphemism. A police detective goes to an Alaskan town to investigate the killing of a teenaged girl. The main suspect plays a psychological game of cat and mouse with him, jeopardizing his own mental stability. Insomnia was well received by critics. Review aggregator Rotten Tomatoes gives the film a score of 92% based on a sample of 200 reviews, with a weighted mean score of 7.7/10. On Metacritic, the film holds an average score of 78 out of 100, based on 36 reviews. Jack and his family move into an isolated hotel with a violent past. Living in isolation, Jack begins to lose his sanity, which affects his family. Although contemporary responses from critics were mixed, assessment became more favorable in following decades, and it is now widely regarded as one of the greatest horror films ever made. American director Martin Scorsese ranked it one of the 11 scariest horror movies of all time. Critics, scholars and crew members (such as Kubrick’s producer Jan Harlan) have discussed the film’s enormous influence on popular culture. Discontented with his capitalistic lifestyle, a white-collared insomniac forms an underground fight club with Tyler, a careless soap salesman. The project soon spirals down into something sinister. Fight Club was nominated for the 2000 Academy Award for Best Sound Editing, but it lost to The Matrix. Bonham Carter won the 2000 Empire Award for Best British Actress. 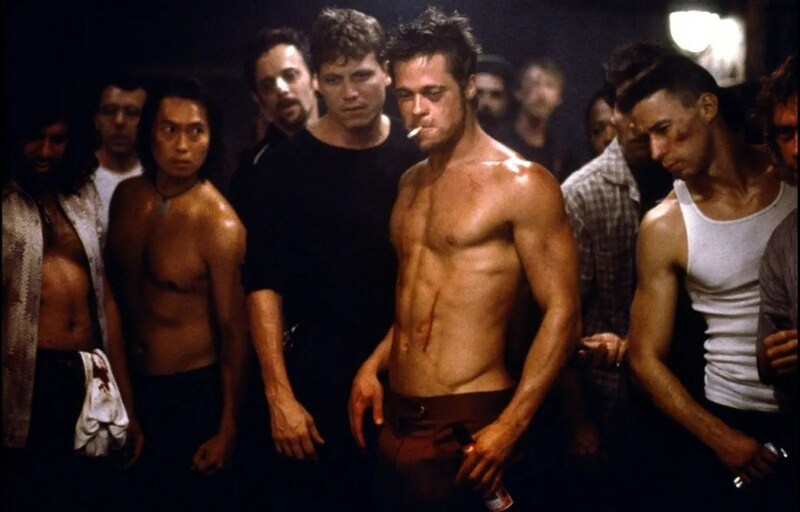 The Online Film Critics Society also nominated Fight Club for Best Film, Best Director, Best Actor (Norton), Best Editing, and Best Adapted Screenplay (Uhls). Though the film won none of the awards, the organization listed Fight Club as one of the top ten films of 1999. The soundtrack was nominated for a BRIT Award, losing to Notting Hill. A couple, who recently lost their baby, adopts a nine-year-old girl. They soon find out that she has a troubled and mysterious past and she is not at all who she pretends to be. The film’s content, depicting a murderous adoptee, was not well received by adoption groups.The controversy caused filmmakers to change a line in one of their trailers from: “It must be difficult to love an adopted child as much as your own,” to: “I don’t think Mommy likes me very much.” Melissa Fay Greene of The Daily Beast commented: “The movie Orphan comes directly from this unexamined place in popular culture. Esther’s shadowy past includes Eastern Europe; she appears normal and sweet, but quickly turns violent and cruel, especially toward her mother. These are clichés. This is the baggage with which we saddle abandoned, orphaned, or disabled children are given a fresh start at family life.”There is a pro-adoption service message on the DVD, advising viewers to consider adoption. Best High School Movies of All Time: Here is the List!